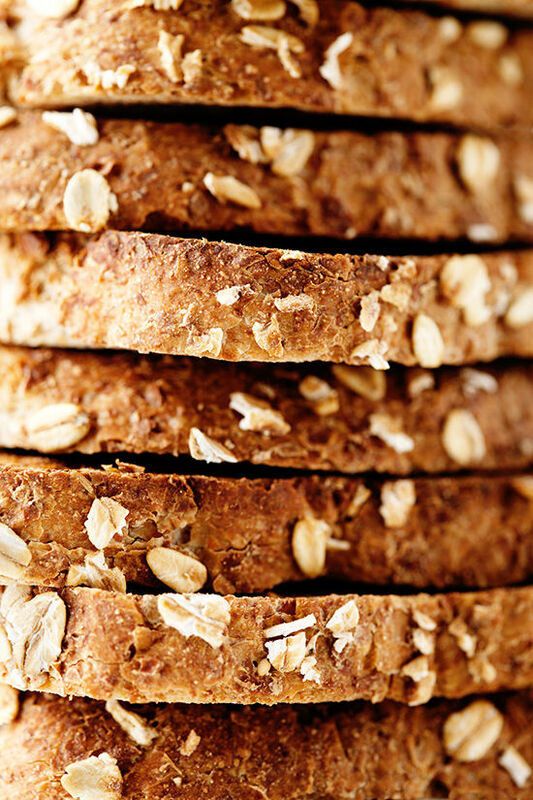 • Toast bread. 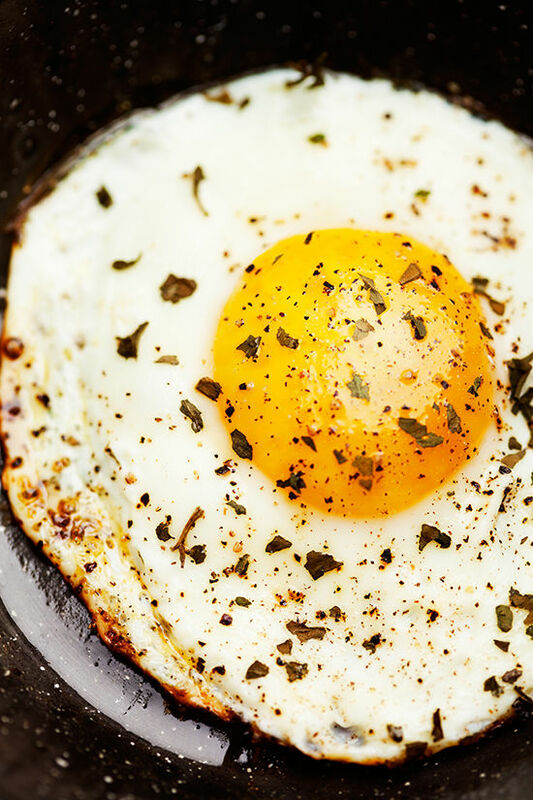 Fry eggs over medium heat in a small fry pan. Season eggs with a dash of basil and salt & pepper (to taste). • Cut avocado in half. 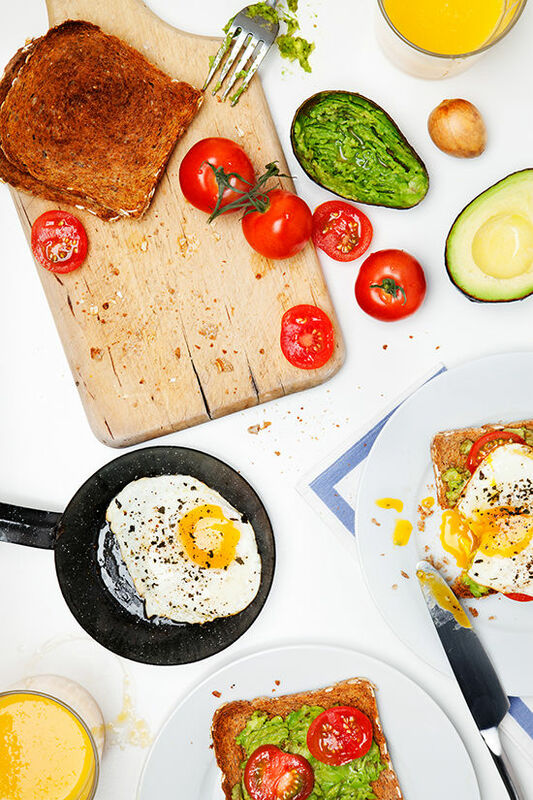 Using a fork, scrape out the avocado and spread it onto the toast. • Slice the tomato and layer onto the avocado. • Top with fried egg. Simple and delicious. Enjoy! mmmmm qué pinta y qué rico. literally making this right now for breakfast. Beautiful presentation of photos! 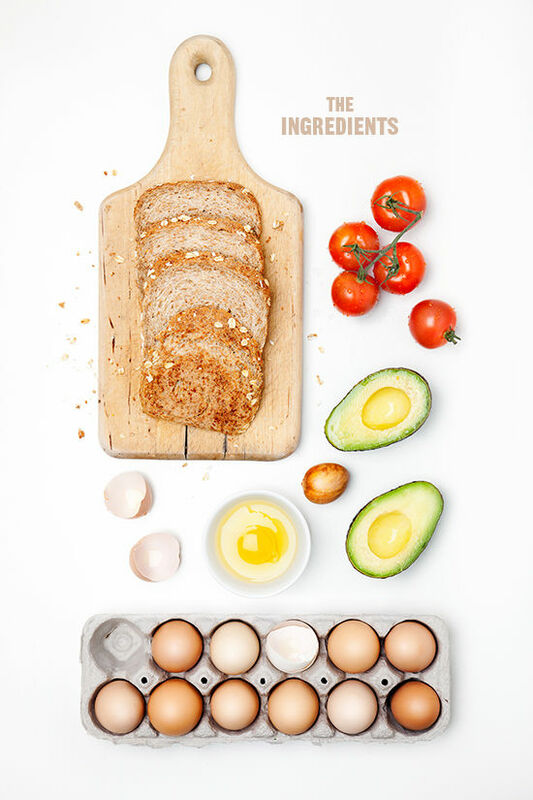 Looks delicious, I just purchased some avocados – so I’ll be making these dishes! The photos are just beautiful! Looks scrumptious! 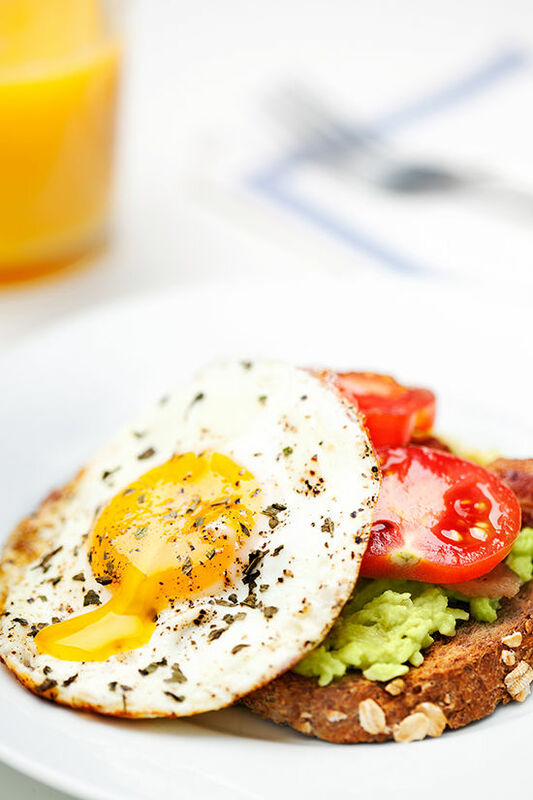 yum — eggs + avo, two of my favorite things EVER. you just can’t go wrong. Just made it this morning – LOVED IT! Thanks so much! My new breakfast staple. I just drooled on my desk a little. That looks as amazing the photos. 🙂 can’t way to try it! Oh yum. I still have yet to try this! I need to ASAP. Yum!!! I have to try this! made this today! oh. my. goodness…incredible! So delightful! I love the shockingly sharp, bright images as if it were saying YES, YOUR EGGS ARE SUNNY!! Yummy! 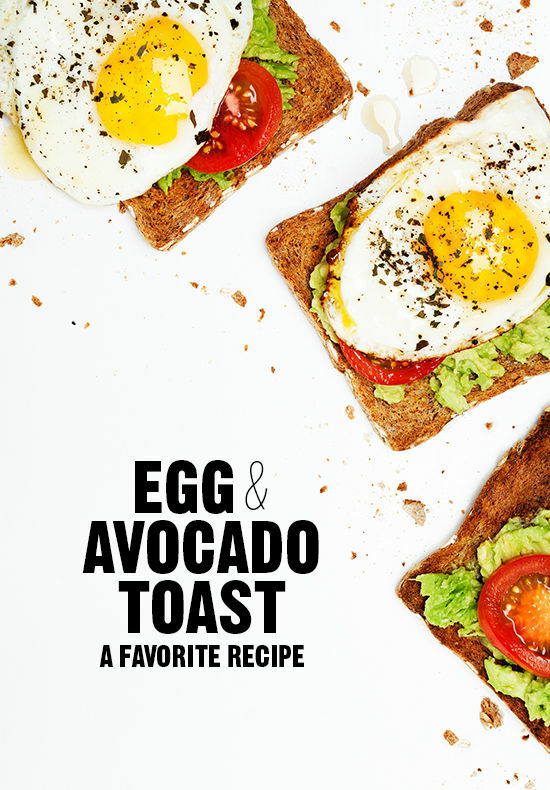 That avocado toast looks adorable! It makes my mouth water. Simple, delicious, and GORGEOUS! How’d you make breakfast look so beautiful?? I made this today and added some mozzarella and fresh basil….SO good!! Oh how I wish I was not allergic to avocado!